SOLARE is a light-cured, micro-filled hybrid resin composite with microfine pre-polymer resin fillers, a unique coupling agent and urethane dimethacrylate co-monomer matrix. 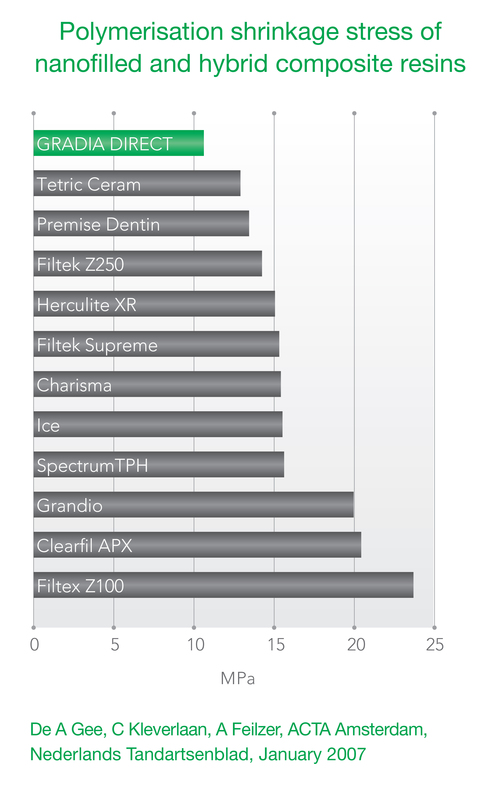 This product offers significant advantages in aesthetics, polishability, wear resistance and fracture toughness. Designed to be the best enamel replacement ever, SOLARE has tooth-like colour reflection, absorption and life-like optical properties including: brightness, translucency and warmth.